VOYCE – Whakarongo Mai or ‘Voice of the Young and Care Experienced – Listen to Me’ began on 1 April as the independent connection and advocacy service for care experienced children and young people. VOYCE - Whakarongo Mai helps us at the Ministry put children and young people at the centre of everything we do, by ensuring their voices are heard. Over the past few months the team has been working to co-design the development of the service with care experienced children and young people. This includes working on setting up processes, the advocacy model and the Youth Council. Brendon Crompton, Service Delivery Manager, says the partnership VOYCE has with care experienced young people is key, and their views, experiences and ideas are the building blocks in establishing a service to best meet their needs. “Our focus is to provide an independent voice from children and young people to the care system, rather than an adult voice for them,” he says. In addition to the co-design work, the VOYCE team have been busy running connection events up and down the country. White-water rafting, Auckland Zoo night safaris, Hamilton’s Trampoline Park and Megazone are cool places to take a bunch of kids and show them a great time – right? Right! But for VOYCE - Whakarongo Mai and care experienced young people, these ‘connection events’ mean so much more. Lui Poe, Engagement and Participation Lead, says for tamariki and rangatahi attending these events, it’s really making a difference. “We know that young people can be a great source of strength for one another, so creating these opportunities to come together has been really valuable." "Meeting others who are experiencing much of the same as you, helps to develop your identity. It makes you feel less isolated and it provides you with the opportunity to give and receive support from your peers,” says Lui. 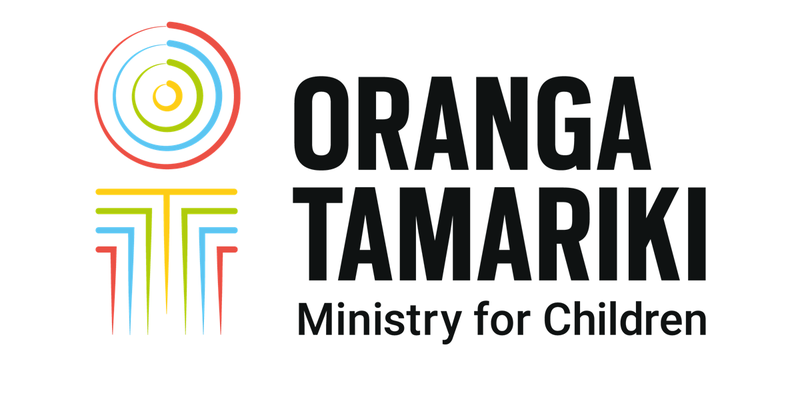 "Young people can be a great source of strength for one another, so creating these opportunities to come together has been really valuable"
Over time, a large part of the service will be connecting tamariki to trusted adults to further support them and bring their voices to the care system. VOYCE Whakarongo Mai is advertising for advocacy workers in Auckland, with plans to deliver face-to-face, online and phone advocacy services from late 2017. “These services will first be piloted from our national hub in Auckland, with a plan to expand them to other parts of the country, along with the establishment of regional hubs, from 2018 onwards”, Brendon says.